Tissue cover sizes dimension, type, styles and etc. 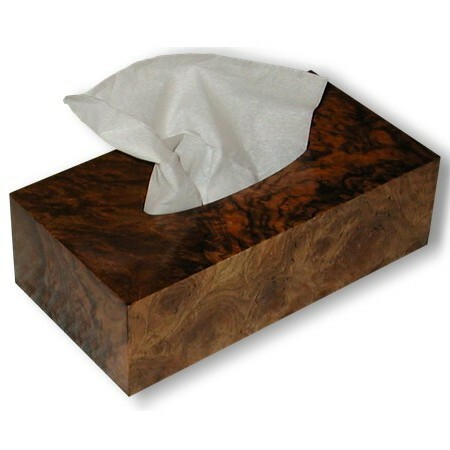 : The Tissue Box Cover Store, Over 50 styles! Home :: Tissue cover sizes dimension, type, styles and etc. Finding the right cover can be some what confusing so we now have modified this page to help in choosing the right cover. All brands have now added lotion to their line and have a number of boxes in various height. The companies have kept their width and length the same and only have changes in the height. 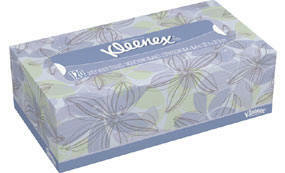 We no longer refer to count sizes because tissues with diffrent lotion change the overal box size. We can custom size a cover just for your needs for free. Puffs brand refers to their covers sizes as Cube and rectangle. The puffs use a front/top opening on their rectangle boxes. The inside dimensions are 4 3/8" x 4 5/8"x 5 3/8" tall. Box walls are 1/4" thick , box does not have a bottom. The tissue box cover fits as a sleeve over the top of the cardboard tissue box the opening fits nicely with the oval shape of the box. The inside dimensions are 4 3/4" x 9 1/2"x 4 1/4" tall. Cover walls are 1/4" thick. An option for a bottom is available for this size and all rectangle covers. The tissue box cover fits as a sleeve over the top of the cardboard tissue box the opening fits nicely with the oval front and top opening shape of the box. The inside dimensions are 4 3/4" x 9 1/2"x 4 1/2" or 5 1/4" tall. Cover walls are 1/4" thick . An option for a bottom is available. The tissue box cover fits as a sleeve over the top of the cardboard tissue box the front/top opening fits nicely with the oval shape of the box. 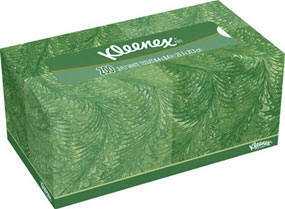 Puff tissue box rectangular large size front opening and folded tissue. Please let us know if you need a custom size. The inside dimensions are 4 3/4" x 9 1/2"x 4 1/4" tall. Cover walls are 1/4" thick , an option for a bottom is now available. The tissue box cover fits as a sleeve over the top of the cardboard tissue box the opening fits nicely with the oval shape of the box. The inside dimensions are 4 3/4" x 9 1/2" x 4 1/2" or 5 1/4" tall. Cover walls are 1/4" thick , an option for a bottom is now available. The tissue box cover fits as a sleeve over the top of the cardboard tissue box the oval shaped opening fits nicely with the opening in the box. The inside dimensions are 4 3/4" x 9 1/2"x 2" or 2 7/8" tall. Box walls are 1/4" thick , an option for a bottom is now available. The tissue box cover fits as a sleeve over the top of the cardboard tissue box the oval shaped opening fits nicely with the opening in the box. You can choose a size that fits your cardboard box. 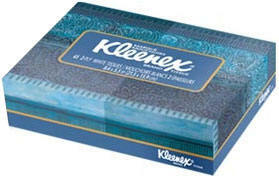 Kleenex tissue box Low count rectangular . If you need a custom size just let us know we can always accommodate.